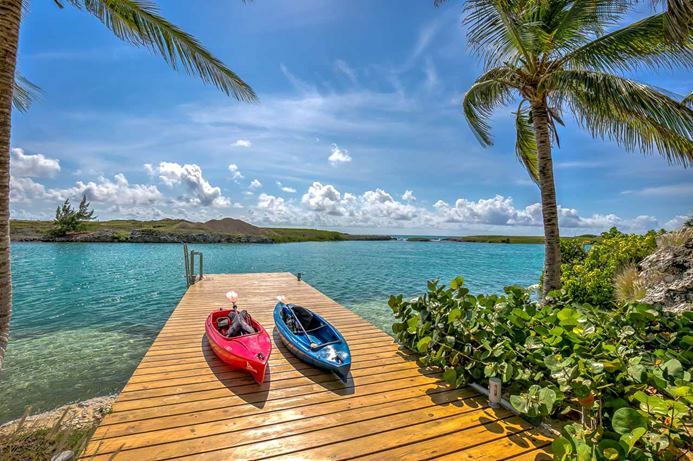 Spared from the storms, these idyllic islands might just be your new favorites. 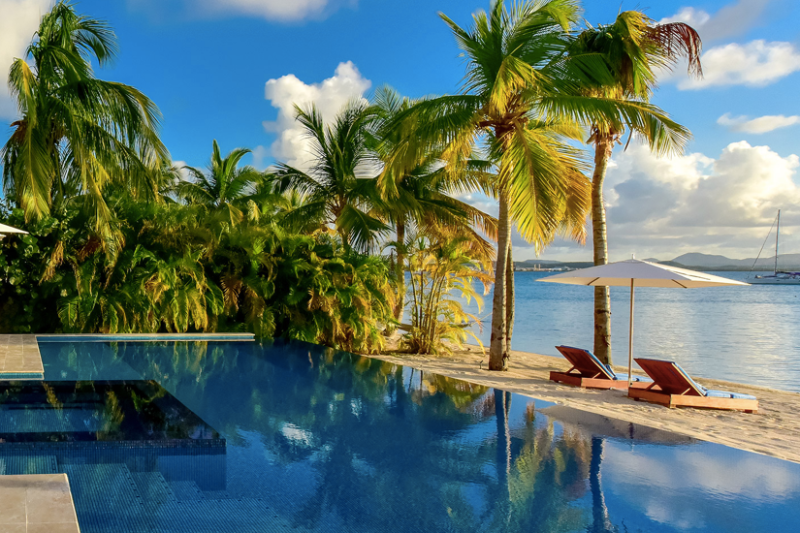 Villas in these destinations have an added bonus – the majority of them are fully staffed, making your vacation doubly relaxing. Elegant and relaxed, the Dominican Republic offers what so many seek on vacation – fantastic golf. Kite surfers and sailors will be right at home here as well. Restaurants here have a Spanish influence, as well as the island’s famous coffee and rum. Villas in the Dominican Republic offer privacy and seclusion, and all with access to resort offerings like tee times, restaurant reservations, and activities for children. 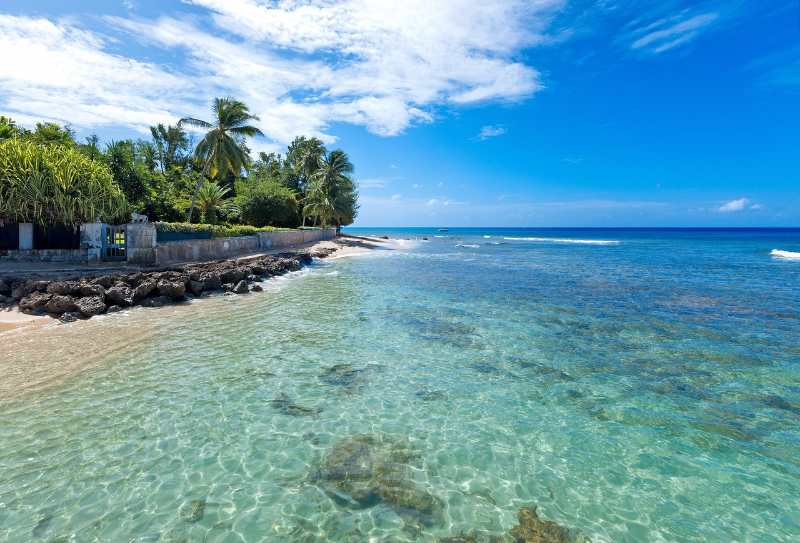 Steeped in English History, and abounding in white sand beaches, Barbados is quintessential Caribbean with excellent dining. The warmth and friendliness of the island’s residents is well-known, and why so many return annually. On the West Coast, find polo fields, horseback riding, and a chic restaurant scene. Take the drive to the Atlantic side for surfing and rugged beaches. The majority of villas here are staffed, and there are non-stop flights from New York, Miami and London. 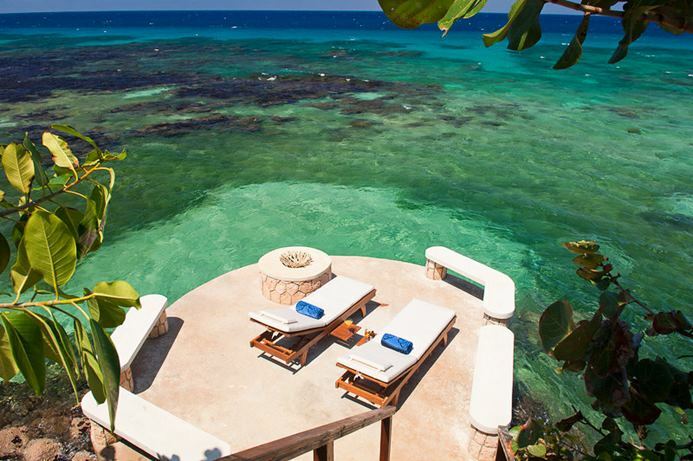 Glamourized by James Bond pictures in the ’60s, Jamaica continues to entice. Expect sugary white sand beaches, rows of bright bougainvillea, and fresh markets. 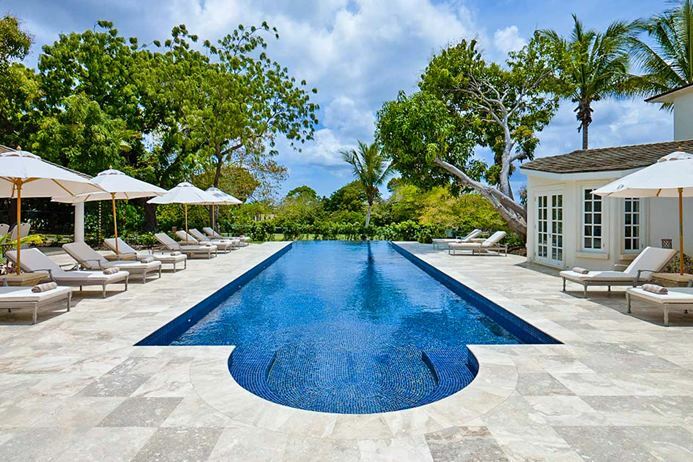 Villas in Jamaica often tie into a resort, allowing you easy access to chefs, tennis, and concierge services. Start the day with a freshly cracked coconut, try waterskiing, and settle into a Jamaican meal with local produce. 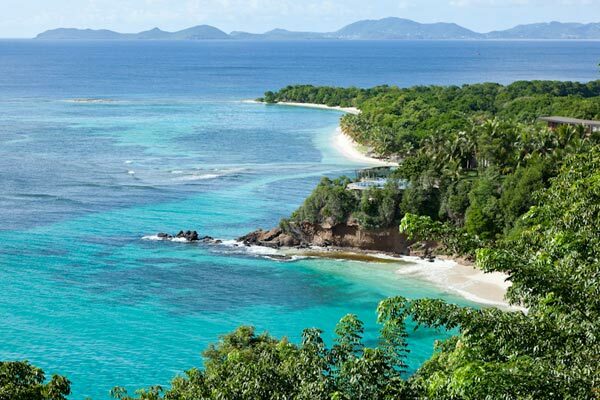 A short flight from its neighbor Barbados, Mustique has been a haven for those seeking privacy. 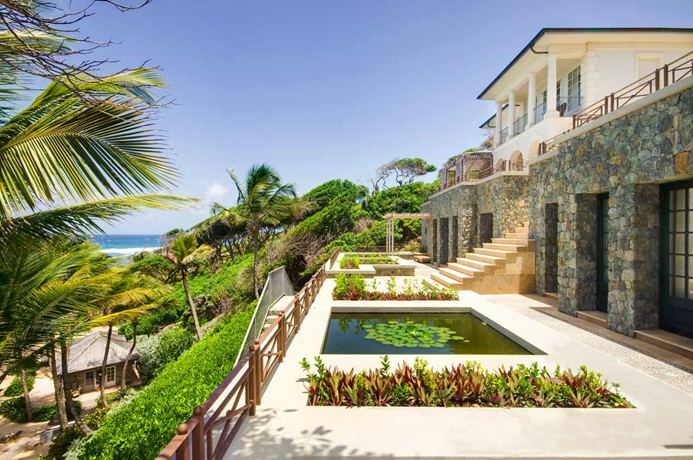 Beloved by the Brits, this small island in the Grenadines exudes a British sophistication with renowned architecture and design. All villas here are staffed, and with just a handful of restaurants on the island, most have cocktails at the Cotton House followed by dinner prepared by the villa’s chef. Set on a 300-acre private island just off the coast of Antigua, Jumby Bay is a naturalist’s haven noted for its tropical landscape and private white sand beaches. There are no cars on the island – guests get around on bicycles and golf carts, contributing to the peaceful atmosphere. With 35 private villas on the island, they’re particularly suited for families or friends who enjoy a resort atmosphere. Villa Specialists routinely inspect our properties, and even stay in them.